Maurice Hutchinson is the proud owner of Premier Pest Control. 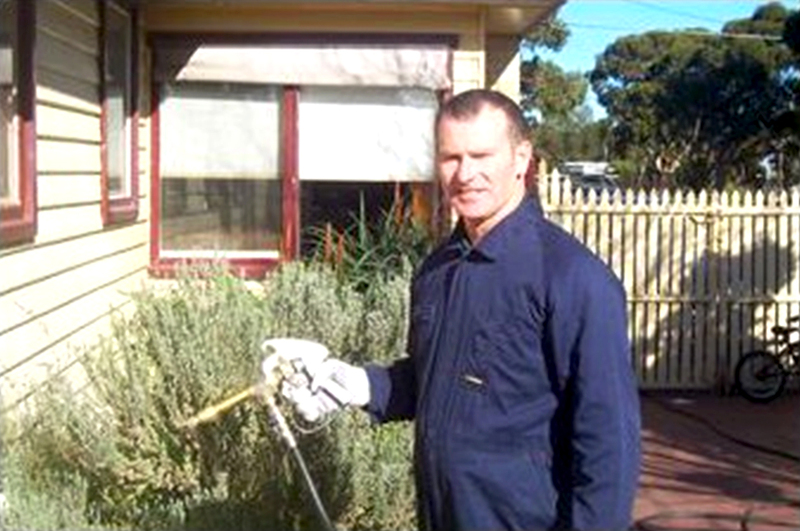 Maurice have had many years of experience in providing pest control services to customers throughout Melbourne metropolitan areas. Our business operates mainly across Melbourne metropolitan and west side of town. We take great pride in our customer service and our work are fully guaranteed.